Established in 1973, the South Korean company WINIX has studied, designed and manufactured innovative water and air treatment solutions for home and office environments. 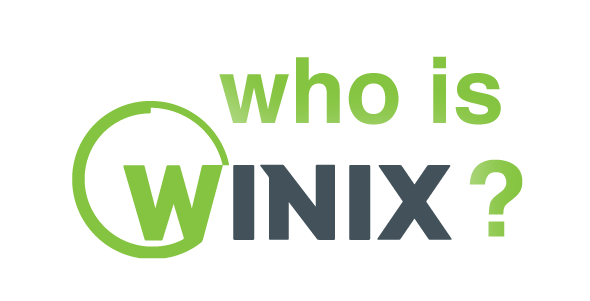 Today, WINIX leads the world on an international basis in the manufacture of top-quality air purifiers. WINIX products have been recognized for their outstanding quality, durability and cutting edge technology throughout the world. Winix’s primary objective is to provide clean and healthy home and work environments by creating the highest quality of air that you can make for yourself. WINIX products are designed and manufactured in South Korea and currently operate in Asia, the USA and in Europe through various subsidiaries. Internationally, Winix air purifiers have developed a reputation for industry-leading air purification technology. This unique technology has come to be known as ‘PlasmaWave’™. PlasmaWave™ technology attacks pollutants at a molecular level to neutralize viruses, bacteria, chemical vapours & harmful gases without producing harmful ozone*. Since 2015, Winix has proudly partnered with the family-owned Australian company, Ausclimate to bring these world-renowned air purifiers to Australia. Winix has designed air purifiers to specifically suit our unique Australian conditions, strictly complying with our own Australian Industry Standards, along with independent Australian testing to give you complete confidence and peace of mind with the highest quality and safety assurance. WINIX’s Australia-certified air purifiers effectively remove particles as small as 0.3 microns (μm) with 99.97% efficiency; the Australian standard for ‘Hospital-Grade True HEPA Filtration’. ¹ True Hepa filtration standard accredited by Australian independent testing laboratory, Assured Equipment Services, Utah-based Nelson Laboratories and Yonsei University, based in Seoul, South Korea. Test report results available upon request.